i removed my old picture and updated it with this one. this is the 3rd session and about 9hrs in. one more session should do the trick! done by paco dietz at graven image tattoos in mountain view, ca. **EDIT** this is a new picture, 5th session, with one more to go. 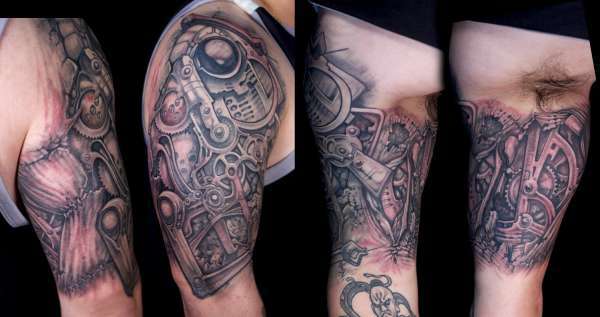 I can't find words to describe how awesome this tattoo is.